Kites flying up above the sky in the Central Business District, that’s something new, unique and interesting … This year, NTUC Kite Festival 2010 is held at the Marina Promontory, in the heart of the Singapore’s Central Business District, in the Raffles Place area, giving the Kite Festival 2010 a different touch and feel to a kite festival. The weather was good, not too sunny and nice clouds in the skyline. 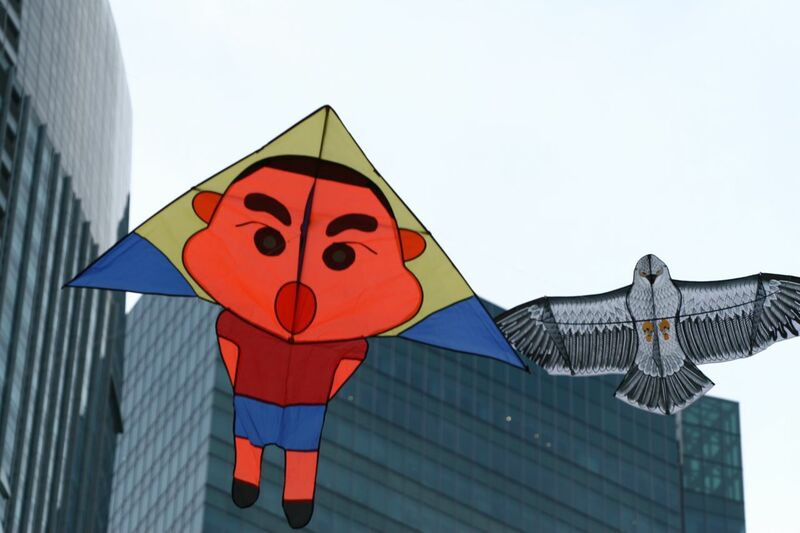 There was a big crowd, with many people, young and old, with their own kites of various designs and sizes, flying the kites up in the sky. A fun time for the families and friends, a chance to get outdoors and together for a fun family event. Walking around the event with my Christopher, enjoying the entire event, watching the Kite Masters from overseas with their beautiful kites, flying their kites high up in the sky. 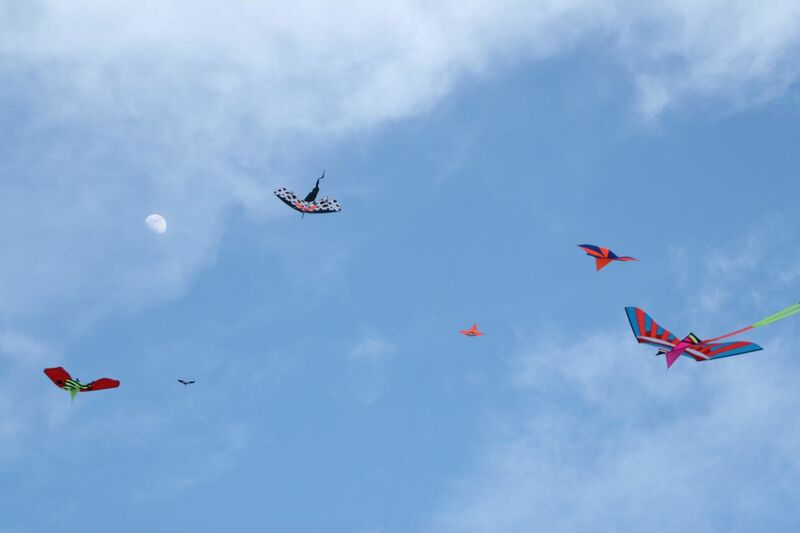 When the kites filled the sky, it was really beautiful and it brought people of young and old to come together, to explore the element of fun, leisure, recreation and play, along with family bonding and healthy lifestyle. 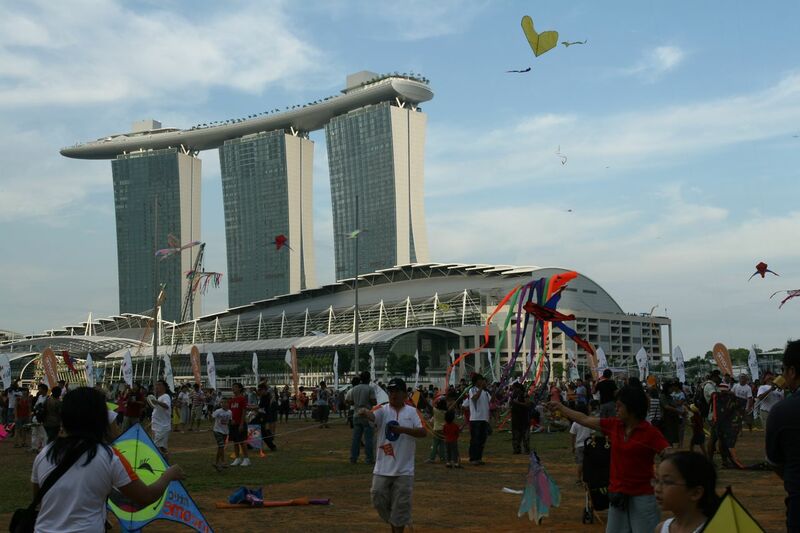 As I was enjoying taking photographs of the Kite Festival, the memories of kite flying came back into me and I would like to return to kite flying someday, with friends at the Marina Barrage or West Coast Park, to become a child again, enjoying, relaxing and taking lots of photographs! 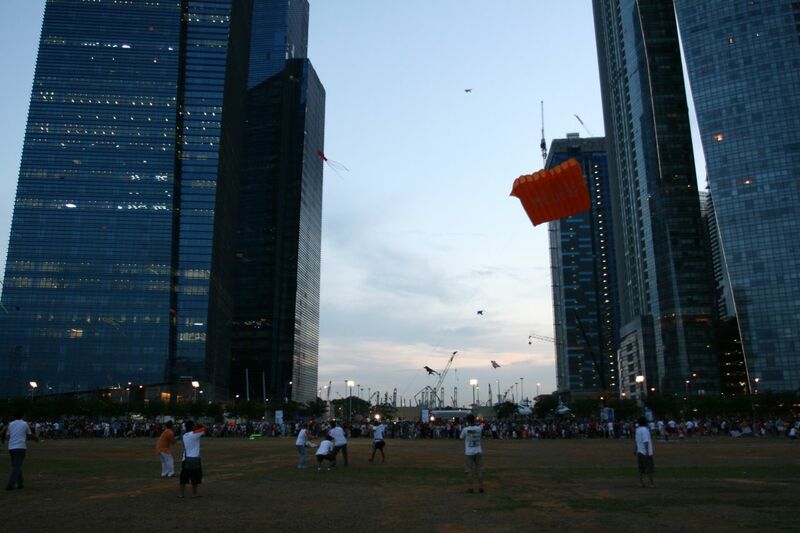 Do check out my NTUC Kite Festival photographs on Flickr !